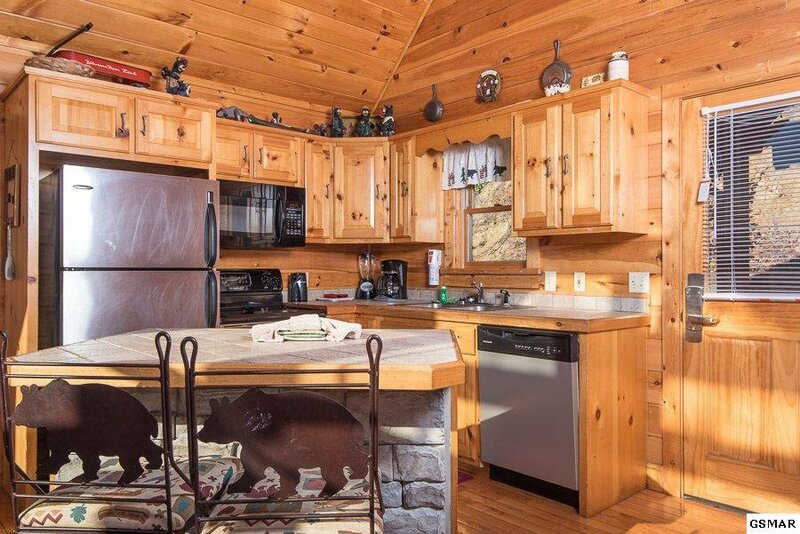 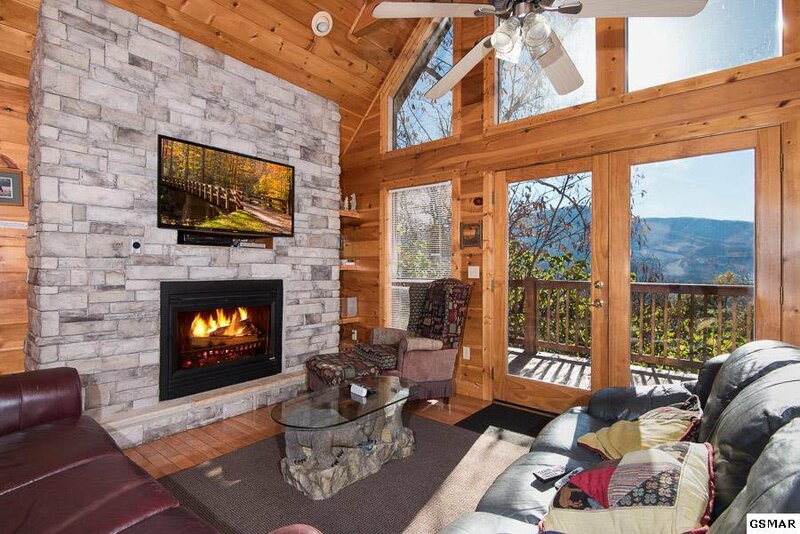 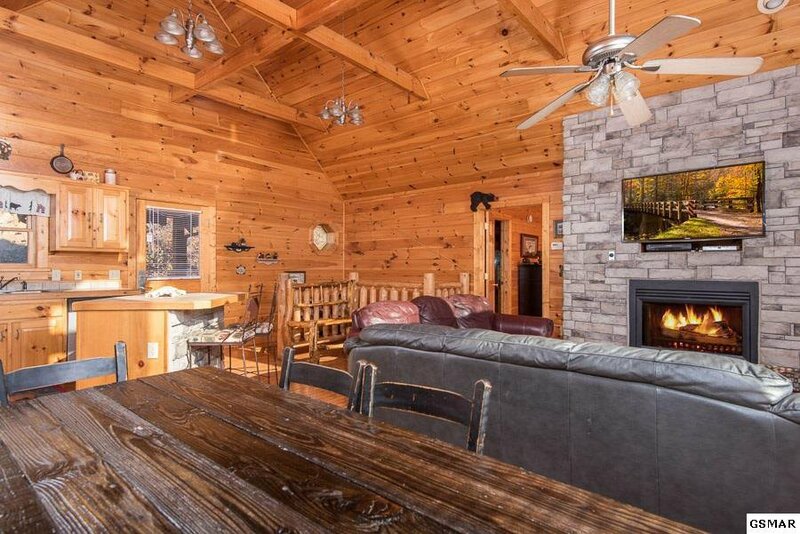 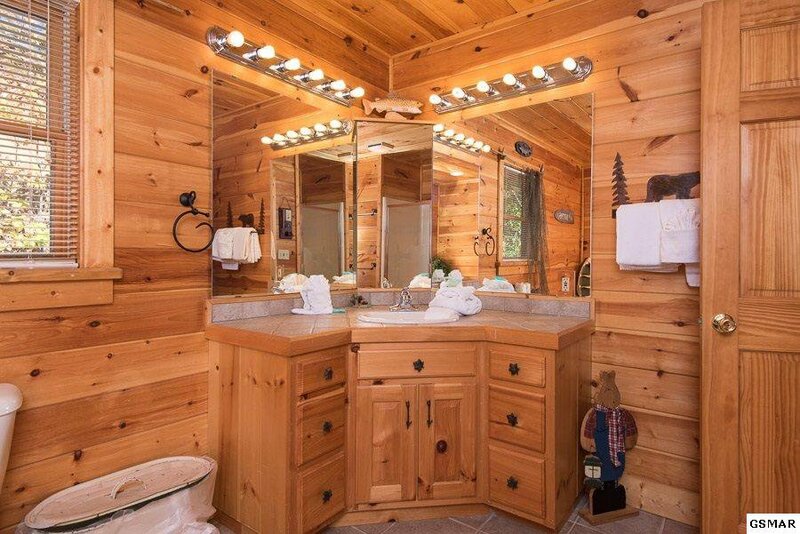 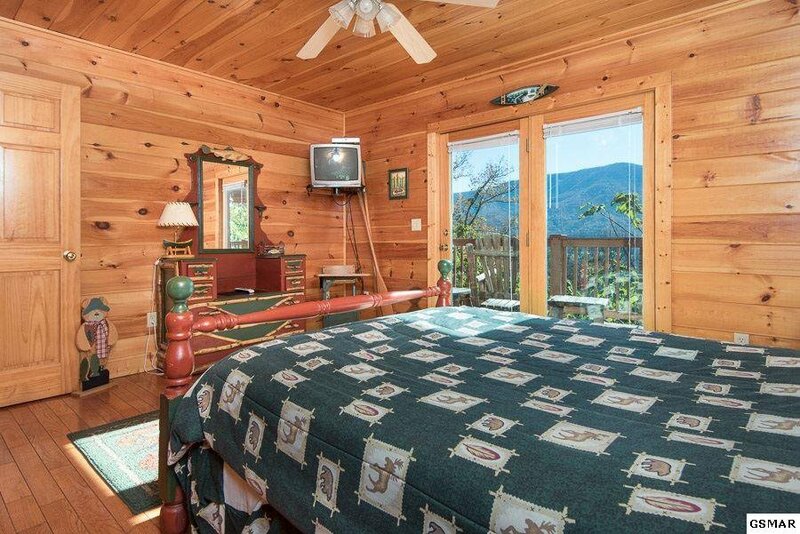 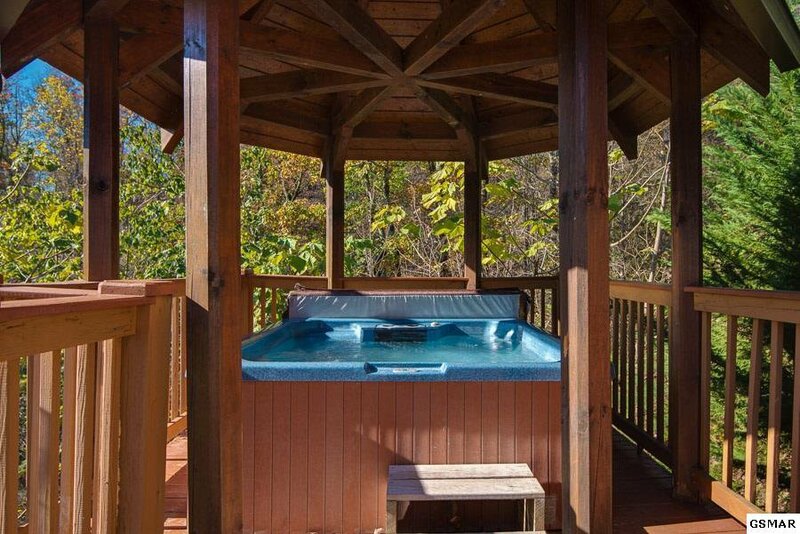 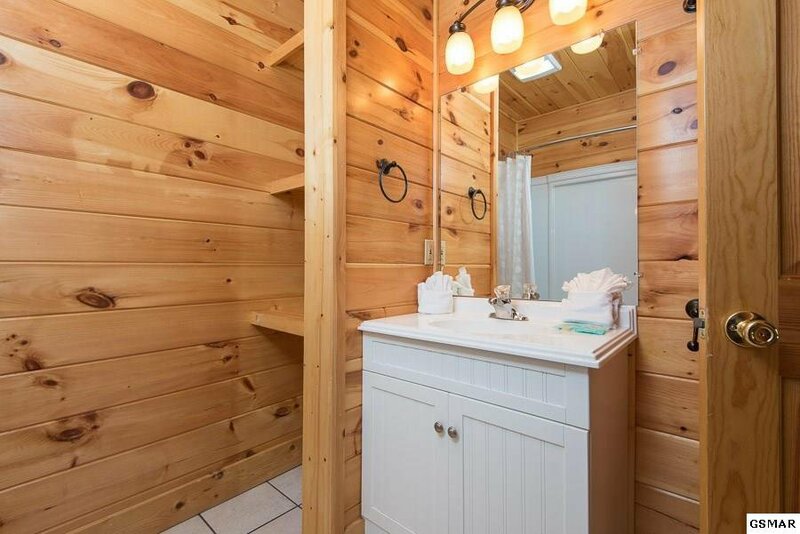 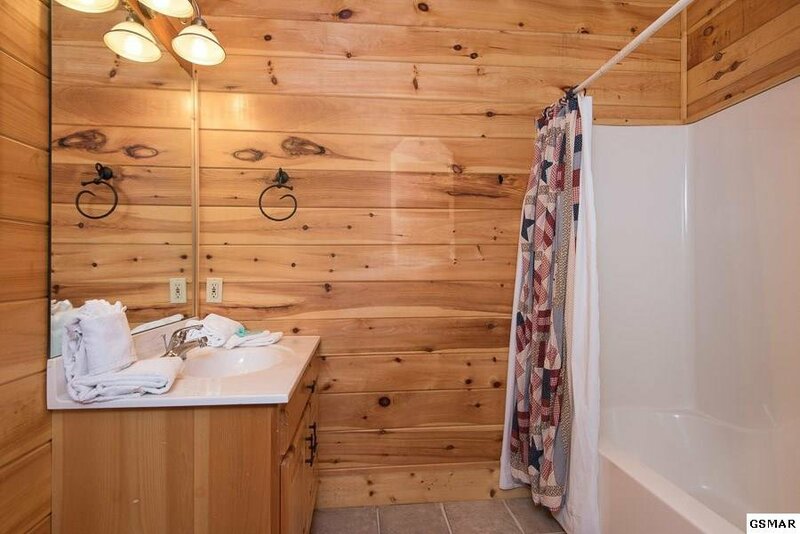 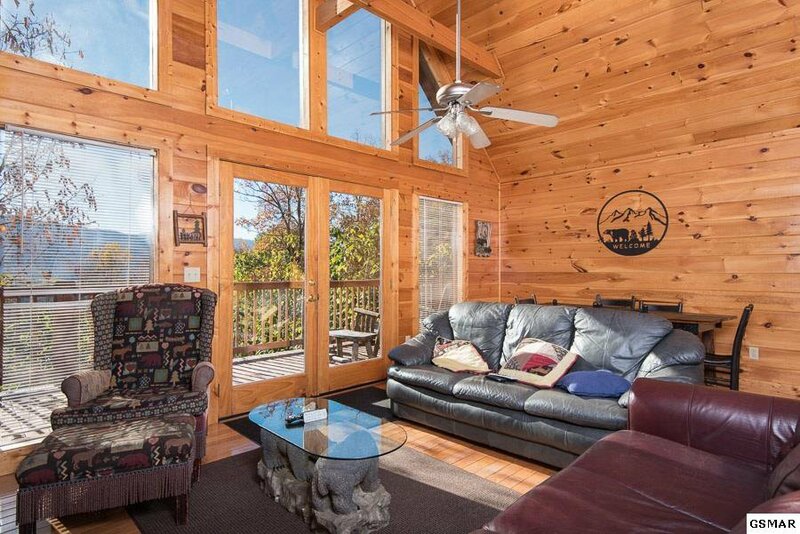 Beautiful private mountain home situated in the heart of Wears Valley! 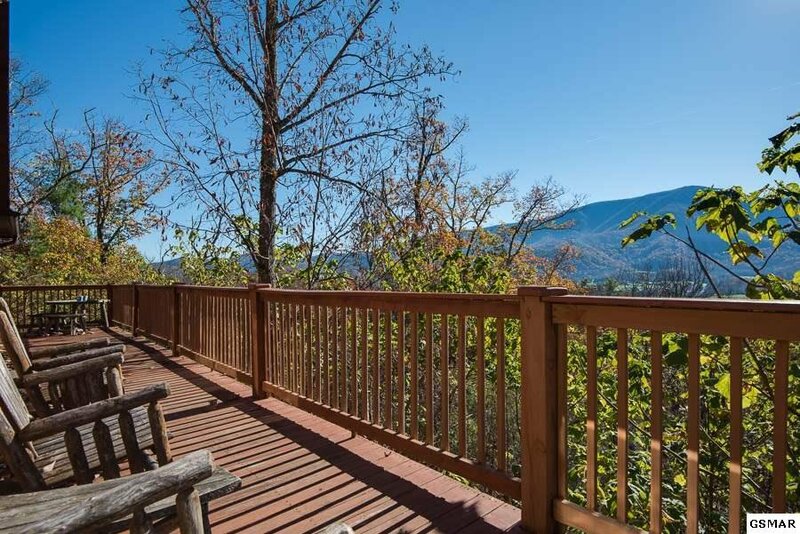 Gorgeous mountain views from the double back deck and an open spacious floor plan are perfect for entertaining a large group. 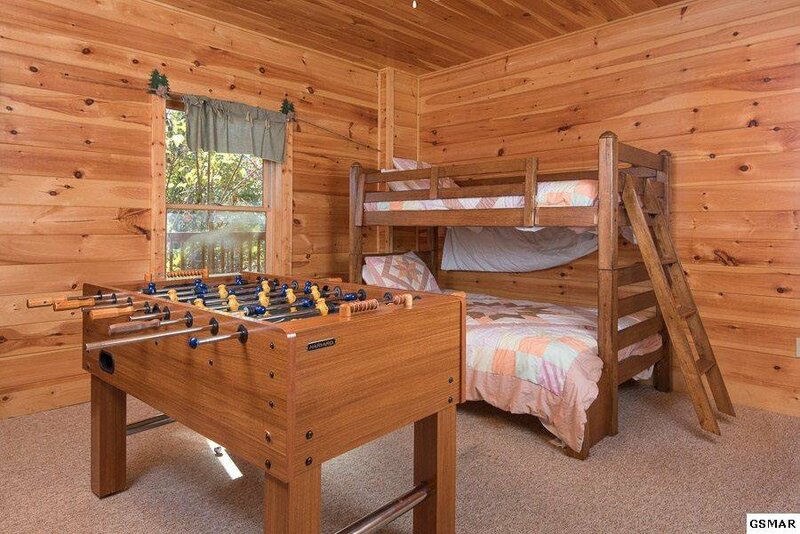 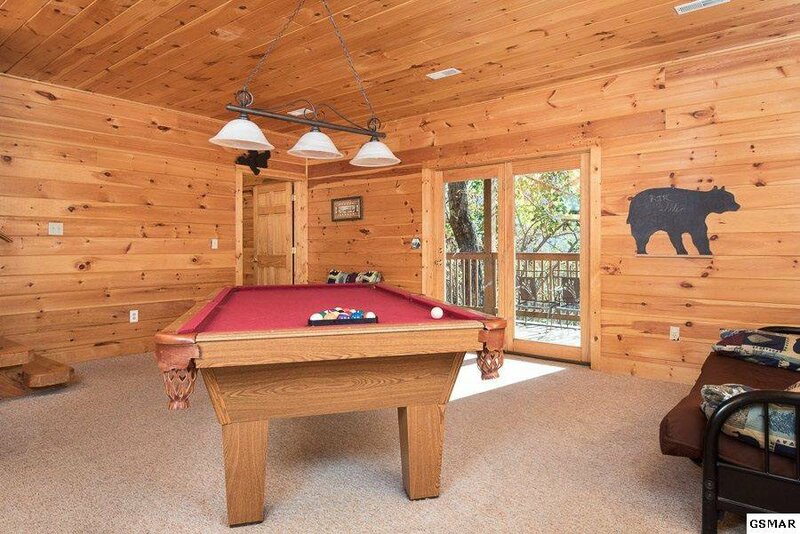 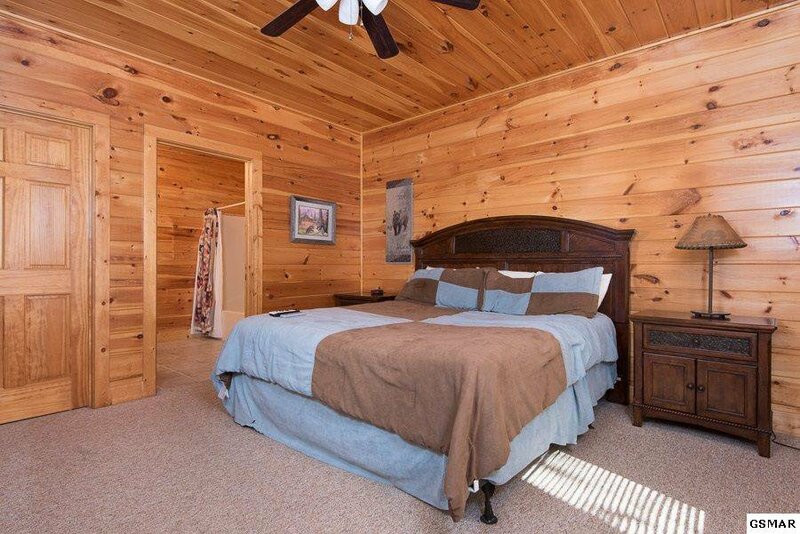 4 bedrooms as 4 master suites and large game room make this the perfect rental! 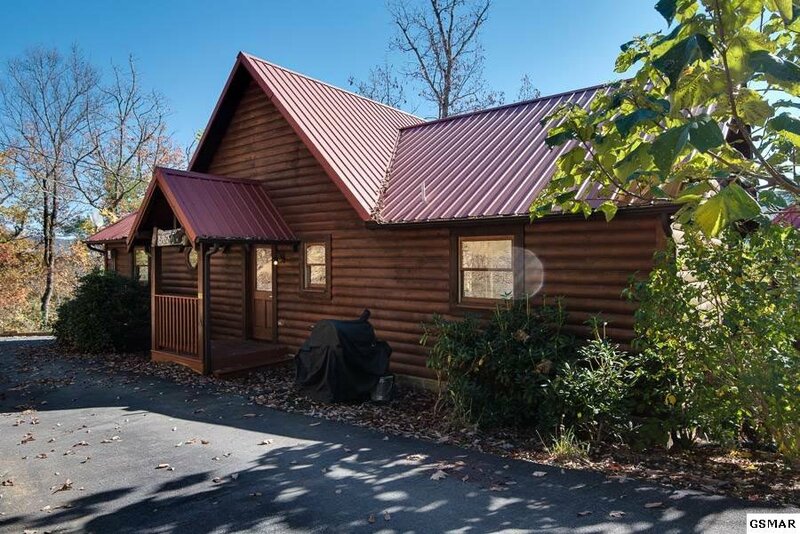 Conveniently located just 15 minutes from Pigeon Forge and instant access to the newly opened Foothills Parkway addition! 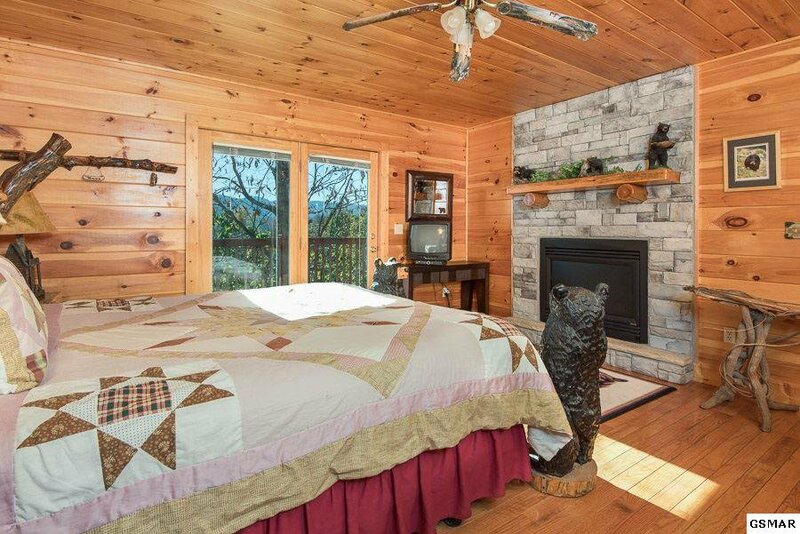 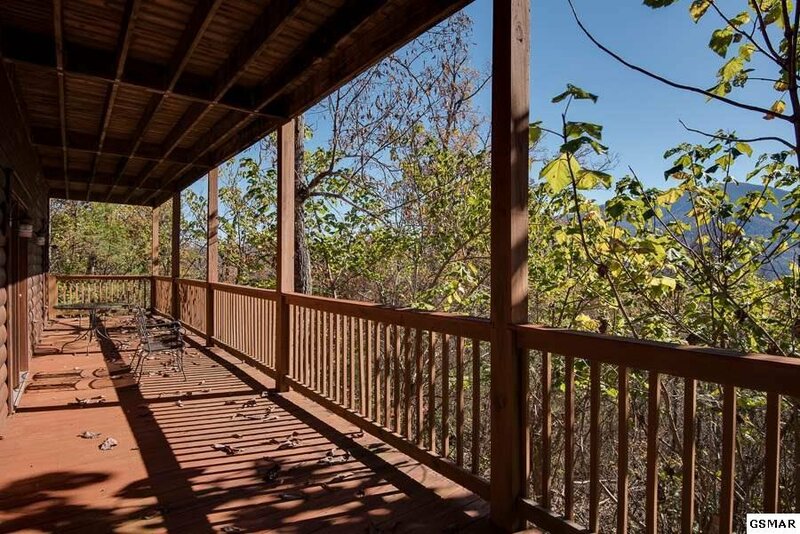 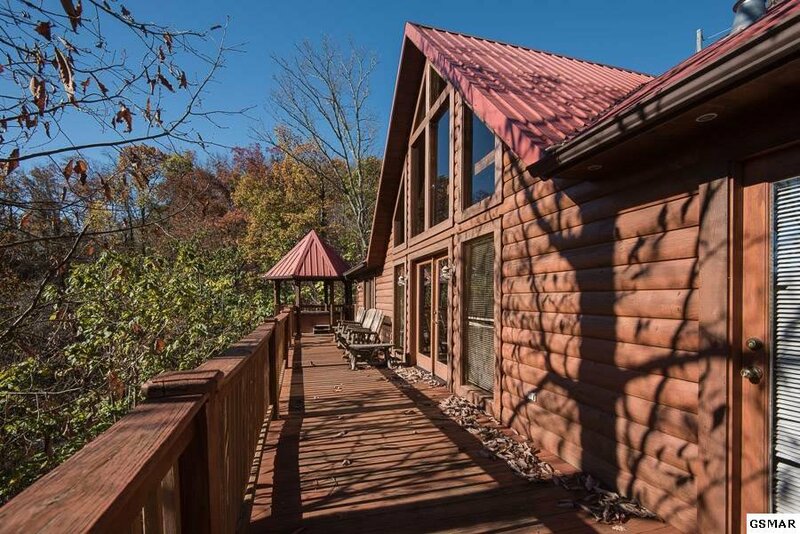 Easy to drive roads, privacy, and a mountain view make this home a dream getaway!